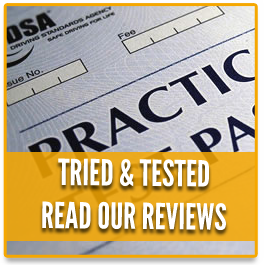 Drive 4 Life Academy is proud to have a high 1st time pass rate. 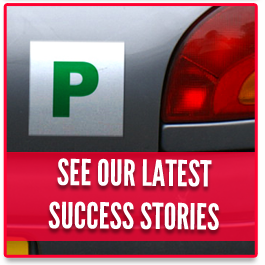 We have many years of experience in delivering high quality drivng lessons to people across the country. Our driving instructor will discuss your learning style and plan out a training program which suits you, so we can get the best result. Our driving school is based in Gillingham, but we also offer lessosn to people who are located in towns within the Kent district. 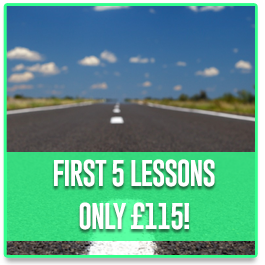 With variety of roads placed within extents of Kent, this is a perfect place to learn to drive on different types of roads. We have a selection of training programmes available to suit you. We have a range of driving courses available, these courses are designed to give you experience of towns and cities. Don’t just take our word for it , see what our customers have to say about us by reading our reviews. All prices for lesson can be found here. 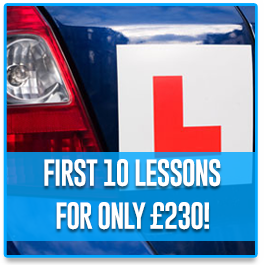 We currently offer 10 lessons for only £160! To contact us please call 07814 908 758 or fill in our contact form.